has the specialty at investment vehicle audit. The Ginza Yuwa Accounting Office has the specialty at investment vehicle audit. 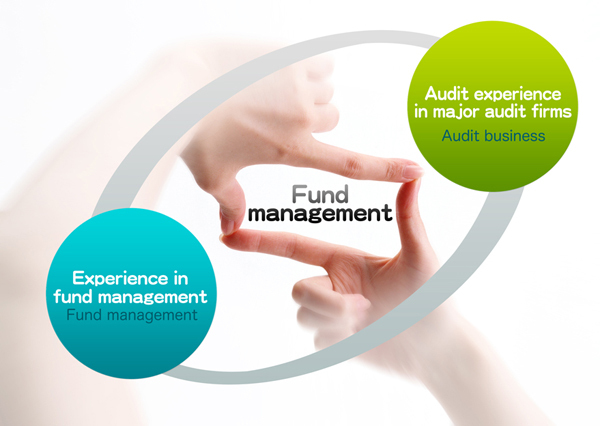 in both managing fund at a investment fund, and auditing at major accounting firm.